Meet Ignacio the Iguana, the newest creation from Swedish line Raspberry Republic. See him here hanging out on his log with a baseball hat trying to catch some flies. He's the coolest lizard around! 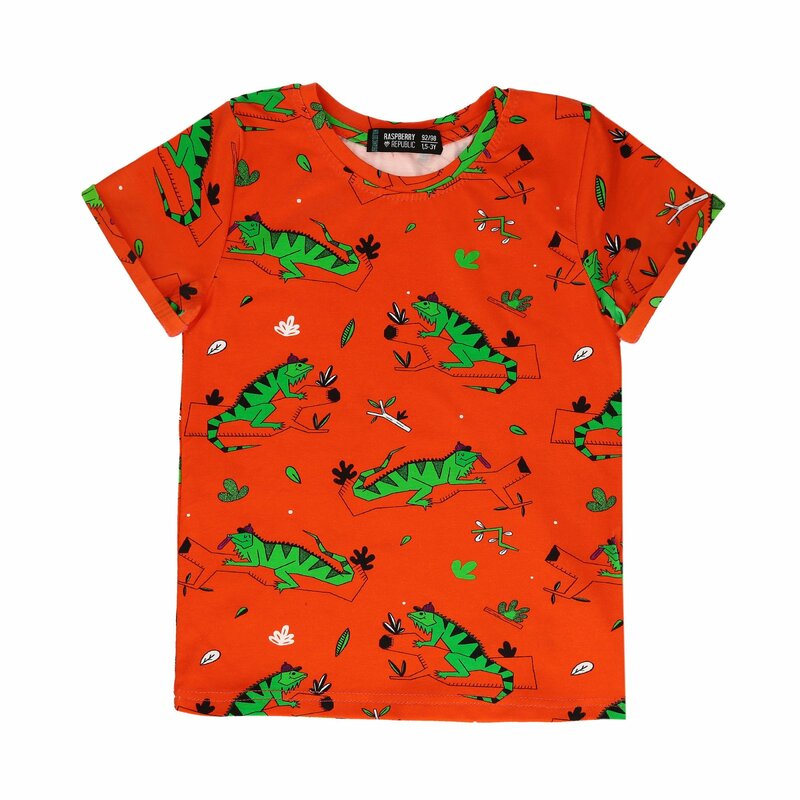 This tee is made from 95% organic cotton and 5% elastane.